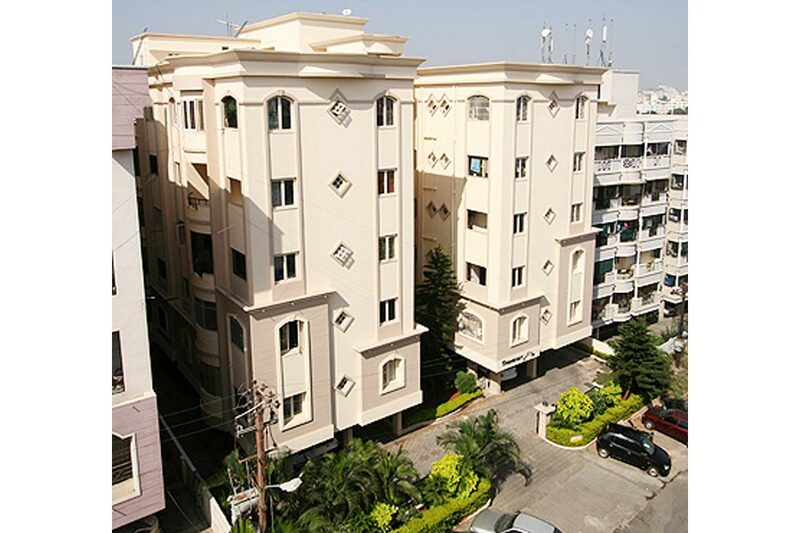 This majestic residential complex is located in a regal location of AC Guards. 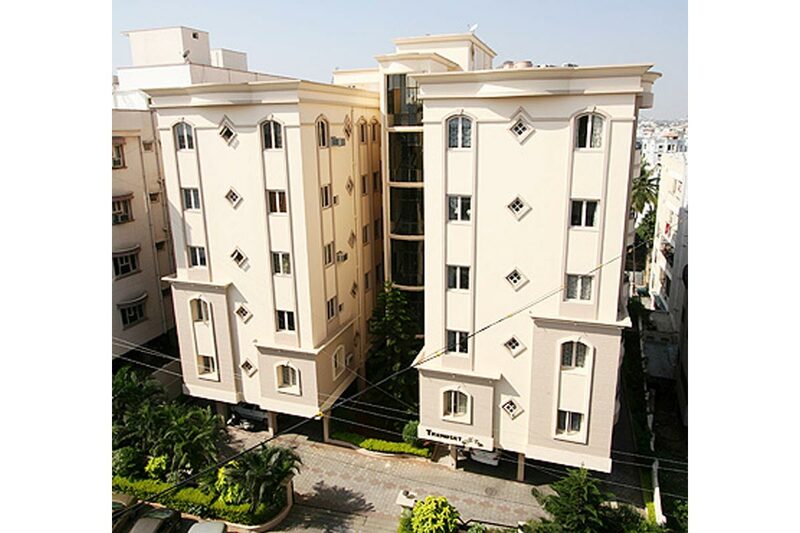 Centrally located and accessible to all facilities, Hilltop is home to 25 lucky families. Total Builtup area is 25,000 SFT.